Navua River is located approximately 8km from Pacific Harbour. The river flows for 65km from the east slope of Mount Gordon down to the river mouth. 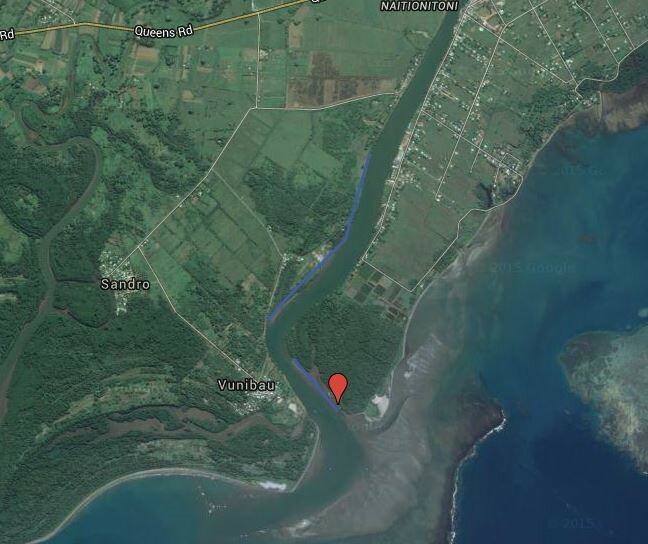 The river mouth is accessed via a gravel road that feeds of the main Queens highway. A boat which is owned by local fisherman from Vunibau village is then used to cross the river to the tidal flats. 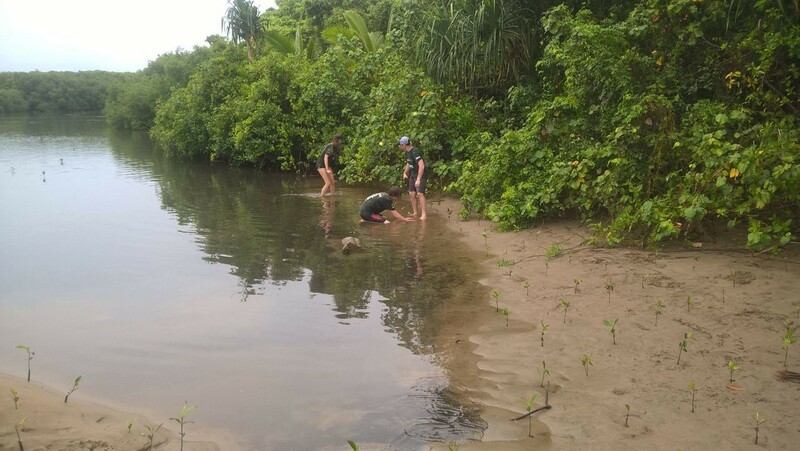 Navua River is concurrently used by Projects Abroad shark tagging team which involves the capturing of juvenile bullsharks along the river. 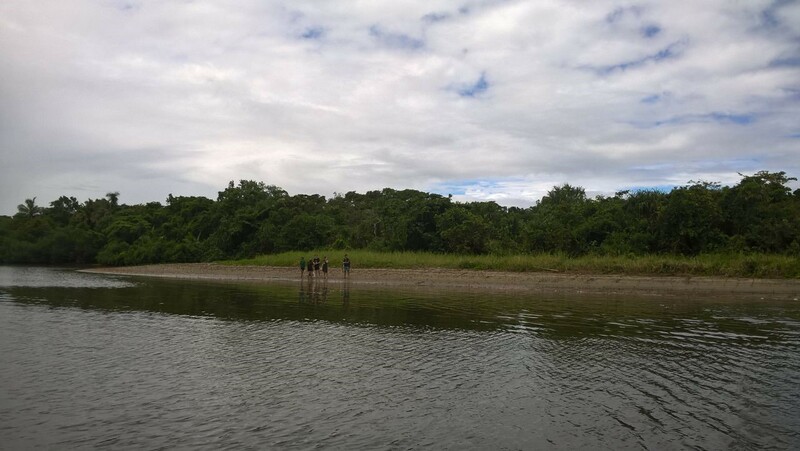 Navua River has been a planting site for the project since 2014. 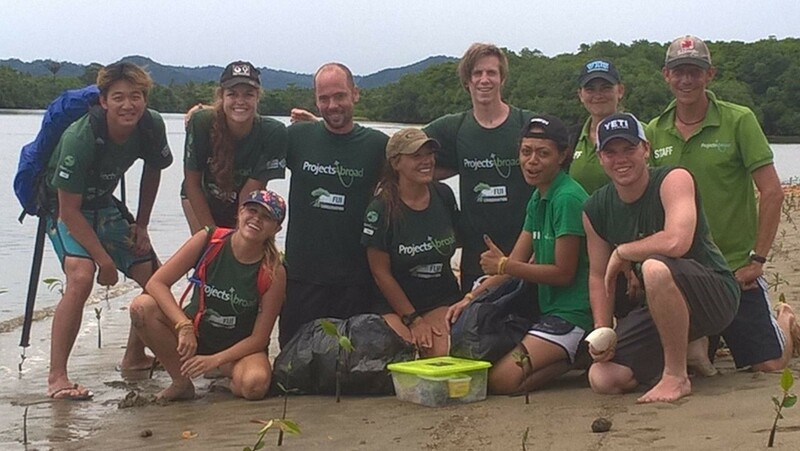 To date there has been a total of 63,500 propagules planted along the tidal flats of the Navua River.